Sliders – Create small, fixed width or full-width slider and parallax backgrounds, as well as full-width video backgrounds! Testimonials – Display customer or client testimonial anywhere using the widget. Columns – Create as much as columns you like from the columns option. Sidebars – Create unlimited unique sidebar for any pages/category/posts. Newsletter Opt-In – Newsletter signup module and integrated with MailChimp option. Contact Form – Create contact page with captcha support form. Divi WordPress Theme is full and fully well coded and optimized design for search engines like Google, Yahoo and Bing. 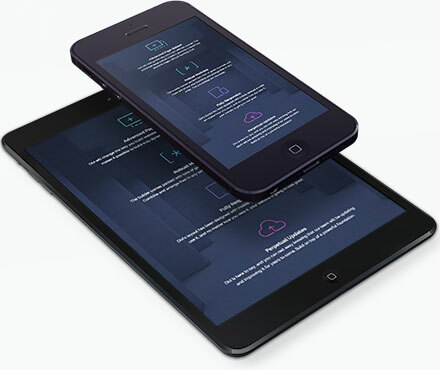 It is also a responsive layout support on all smartphone and tablet PC devices. Divi can be used to create all kind of industry websites like fashion, photography, travel, freelancers, web design agencies, creative studio and much more. Since it has been powered with ET framework, you will also have a new option called “The Divi Builder” that creates endless options to create the unique web design for your website. 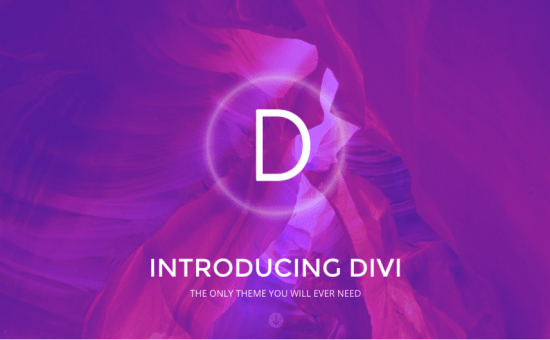 Divi comes with unlimited colors and custom background that can be done through “Theme Customizer”.